August 2016 - Stephen Hon ESBI - Which Quadrant Are You In? Pokemon Go was released in Malaysia today but I am not excited and crazy like other. It don’t even create any burning desire for me unless it can help me make some money. As far I knew I already earn some Satoshi playing bitcoin game at home, when I wait for food at restaurant, inside toilet etc. I no need to walk around to hunt for it. Play in pairs or as a group. Watch where you are walking. Be alert of your surrounding areas. Refrain from playing the game while driving a vehicle or operating dangerous heavy machinery. Do not trespass onto restricted areas and private properties. Do not take pictures of restricted areas. Be aware that you are potentially sharing data with others. If you have been willing to trade your time to play this game and start to earn some money, I have done some google search and listed here below I have provided the resources you may want to take a look and give it a try. Go hunting and pocket some extra income. Good Luck & All the best! 5 Shocking Pokemon Go Moments Caught On Camera & Spotted In Real Life! 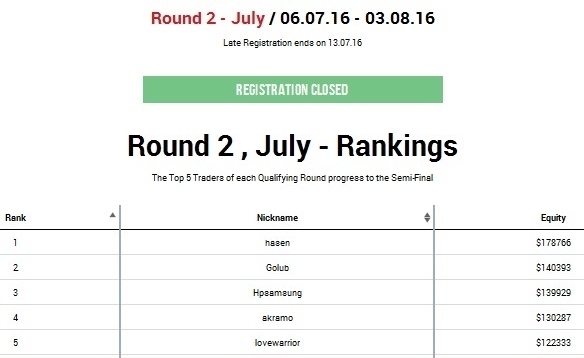 I am new in Forex trading but I am joining world first “The One Million Forex World Championship” – Round 3. It started today. If you are experience traders, how about be part of it and knock down the No. 1 rank to No. 2? You need to have active trade account to join this competition for free. If you like me to invite through email, leave your email at comment area and I will email you an invitation. Benefit of joining though invitation email will gain you 150 XM points if you satisfy trade terms & condition. Open an XM Real Account and trade just 1 standard round turn lot or 100 micro round turn lots (position to be held for more than 10 minutes) after the first deposit, will reward you with 150 XM Points. Remember that XM Points can be accumulated and redeemed at any time for credit bonuses and real cash rewards. 3rd Round competition is on running now and will be ended on 7th September, 2016, sign up and be part of it now. 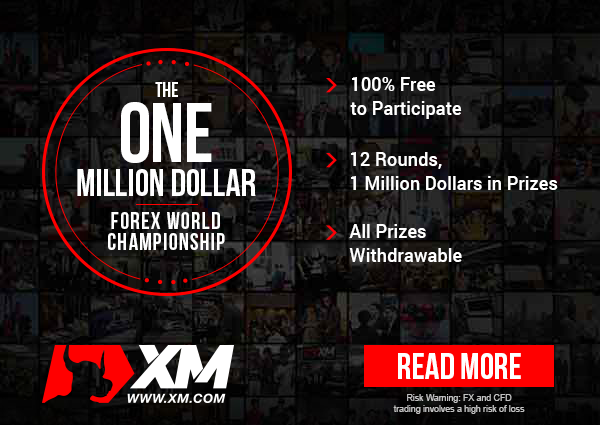 World first “The One Million Dollar Forex World Championship” – Round 2 have been ended. There are total of 20215 registrants. My rank in this round is 14149. It is free to enter with condition that you have registered a real trade account. During the event, everyone was given virtual money of Start Amount $10,000. This money is not real and cannot be withdrawn. It is mean to be use by registrants for this competition only. At the end of competition, top 90 traders will be received some real prize money that will be deposit to their real trade account. This money can be used to trade or withdrawn.